technology that works in the wireless U-NII 5 GHz spectrum, so there is always a stable signal. Enjoy wireless sound and grab the chance to decorate your living room without restrictions. of allspeaker cables. Just focus on how the speakers best compliment your interior design. started you have to buy this USB LG WiSA dongle. Before investing in Beolab Wisa receivers and cabling. 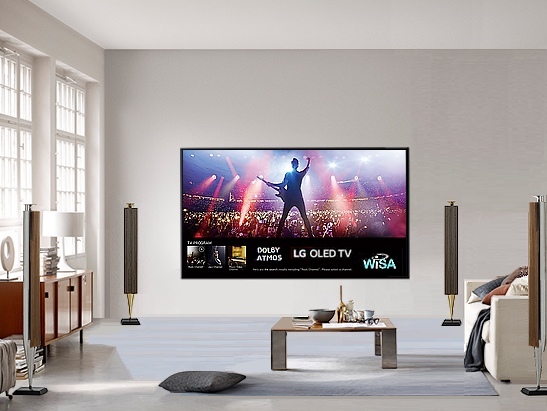 I would wait until the WISA LG TVs are available and read the reviews published to see how well their system works. If their surround processor is very basic such as Loewe, you may be disappointed. Will be down to users / early adopters to take the plunge and provide some feedback. I guarantee I follow your advice, and let the two Danish hifi forums do test first. ...or just let your B&O dealer do it - now that you are so sure, that he will get LG/OLEDs in the shop. One cannot suppose him in that development. A BeoVision TV is from LG. I am wondering: The WISA specification use the term "line of sight" for the range,- 10m. 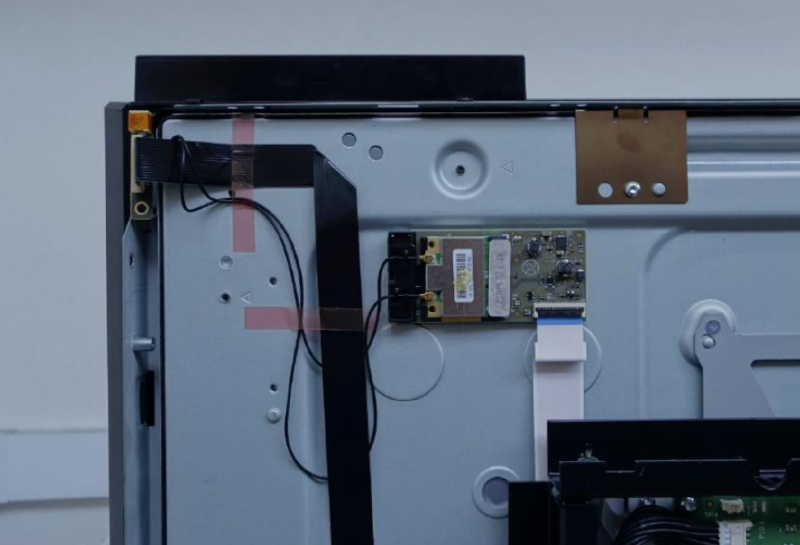 The patch antenna in the USB stick will be situated behind a solid sheet metal plate (the chassis) pinned up against a wall. How exactly is that going to work and what kind of range can be expected? it will be seamless, like all wireless technologies! Wireless setup - Bang & Olufsen system to make a wireless setup with your wireless speakers. speakers should be visible from the BeoVision with WiSA transmitter. to the back in a LG OLED 55" C9 4K HDR TV must be the same. Not! WiSA transmitter are located in the USB LG WiSA dongle, adapted to an LG's OLED TV anno 2019. The dongle will always end up behind the sheet metal. This is how its done in the Avant,- two antenna cables are connecting to the antennas in front of the sheet metal, - see the difference ? Even this solution is not always good enough! When I see your beautiful picture, I think - The electronics take up less space today than six years ago. 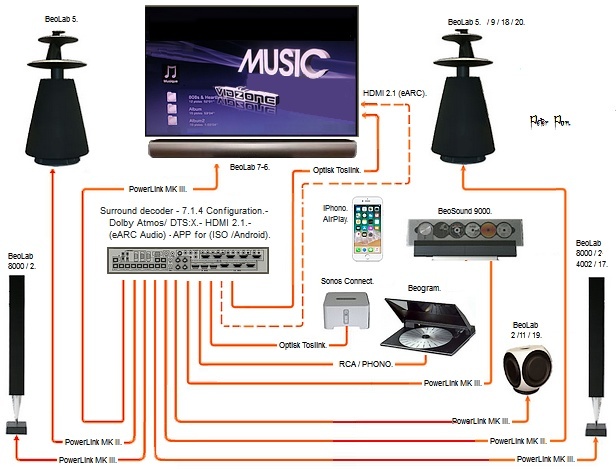 of active speaker system from B&O to a TV of other brands via HDMI 2.1 (eARC). 20 Mar 2019 - Of Rasmus Larsen - Click here.